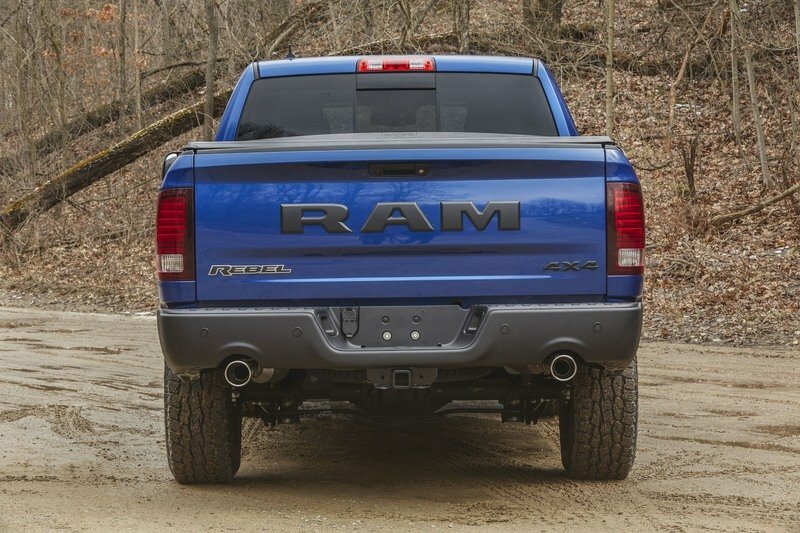 The Ram 1500 Rebel is one of the baddest, most audacious trucks in the half-ton segment thanks to its mean mug, steel bumpers, tall ground clearance, off-road tires, and custom interior. 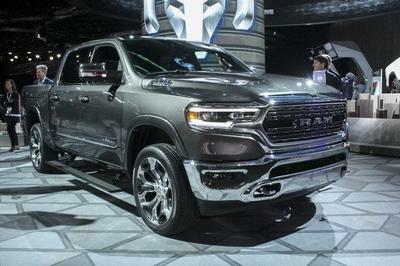 The Rebel package might be a couple years old now, but Ram isn’t slowing down. 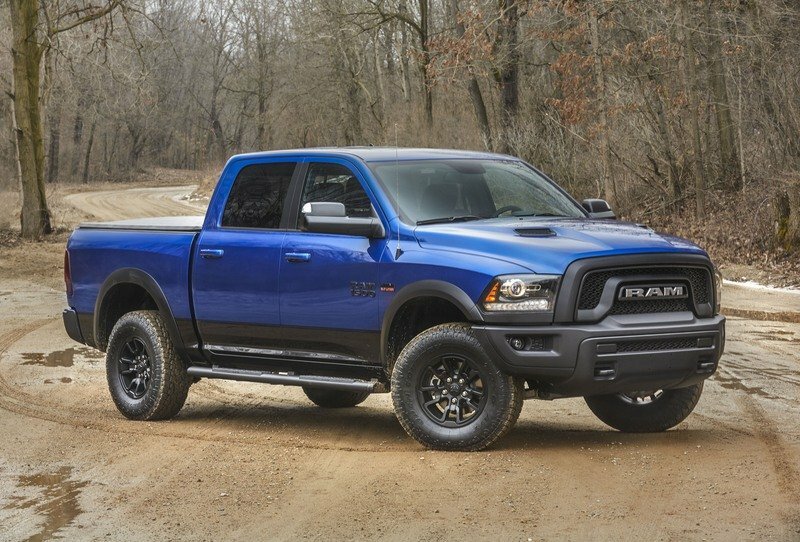 Just ahead of the ahead of the 2017 New York Auto Show, Ram has released two special edition models for its 1500 pickup – the Sublime Sport and this, the Rebel Blue Streak. This special edition model fittingly comes with Blue Streak paint and can be had with the Rebel Black appearance package and optional two-tone paint scheme. 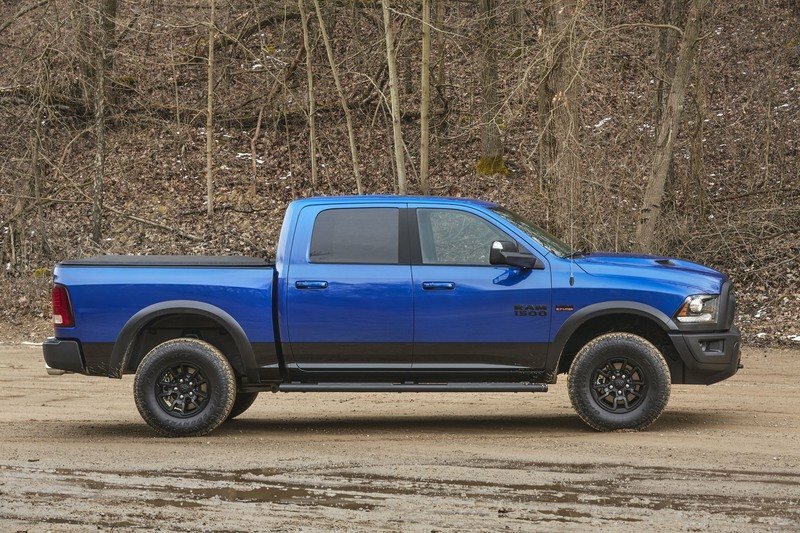 “The Ram 1500 Sublime Sport and Rebel Blue Streak expand our offerings in factory-custom trucks and give dealers a more extensive color palette to excite customers who are looking for something unique,” said Mike Manley, Head of Ram Brand. 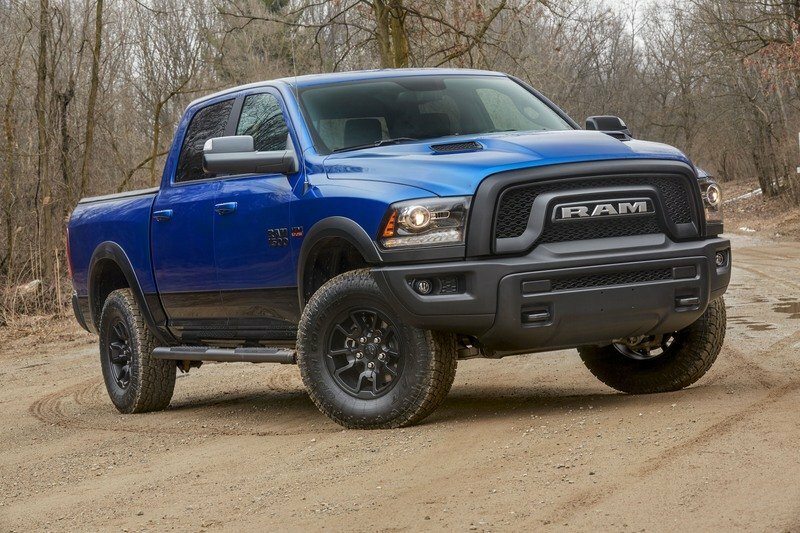 Basically, the Rebel Blue Streak is a no-cost option on every Ram 1500 Rebel configuration and includes the Blue Streak paint. 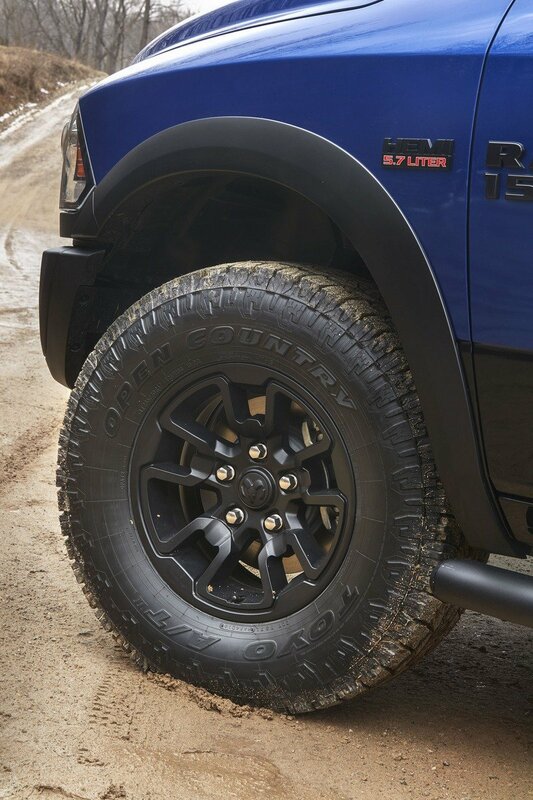 Customers can make their truck look more one-off with the other optional packages, including the Rebel Black. 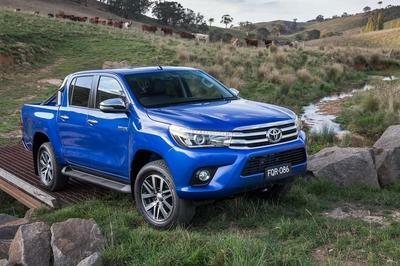 When optioned, the truck comes with the performance hood with black decals; black wheels; a black grille and lower brush guard; and black badging on the doors and tailgate. 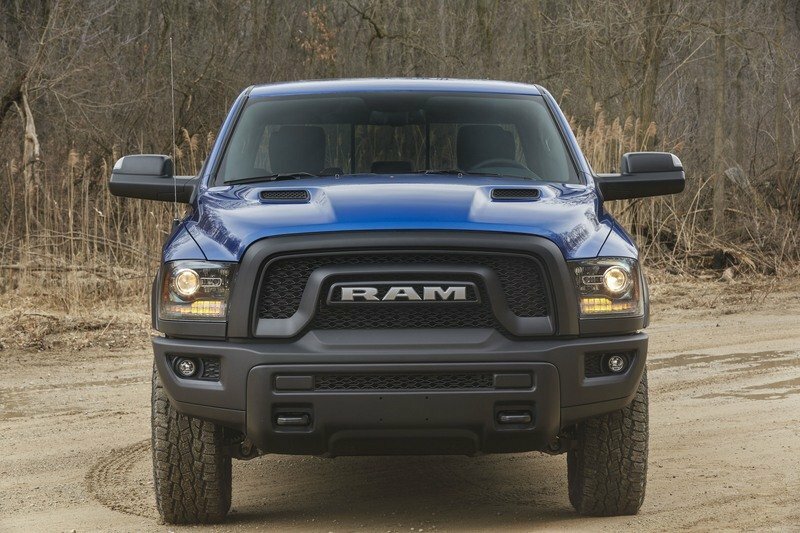 Continue reading to learn more about the Ram 1500 Rebel Blue Streak. The Rebel Blue Streak package isn’t overly deep, with the paint color being the only differentiating factor. Nevertheless, the Rebel looks great in the medium blue color, especially when paired with the Rebel Black package and two-tone paint. 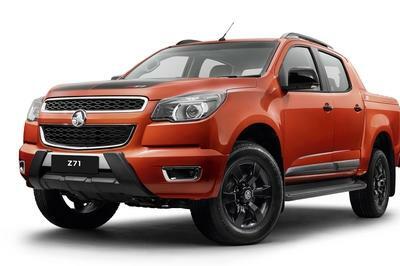 The two-tone option includes gloss black paint on the lower part of the truck’s body, giving it an almost taller appearance. The Rebel looks great in the medium blue color, especially when paired with the Rebel Black package and two-tone paint. 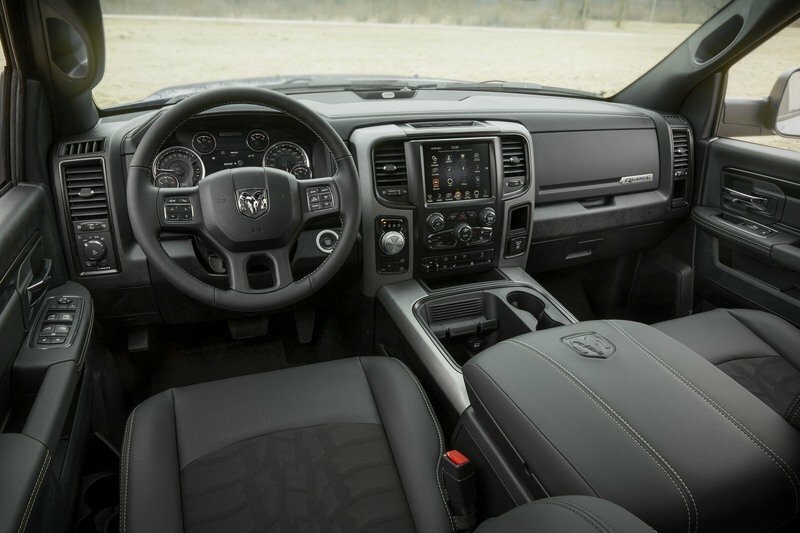 Inside, the truck comes standard with black cloth seats that feature the tread pattern of the Toyo Open Country A/T tires. Customers can opt for black leather seats as an upgrade. 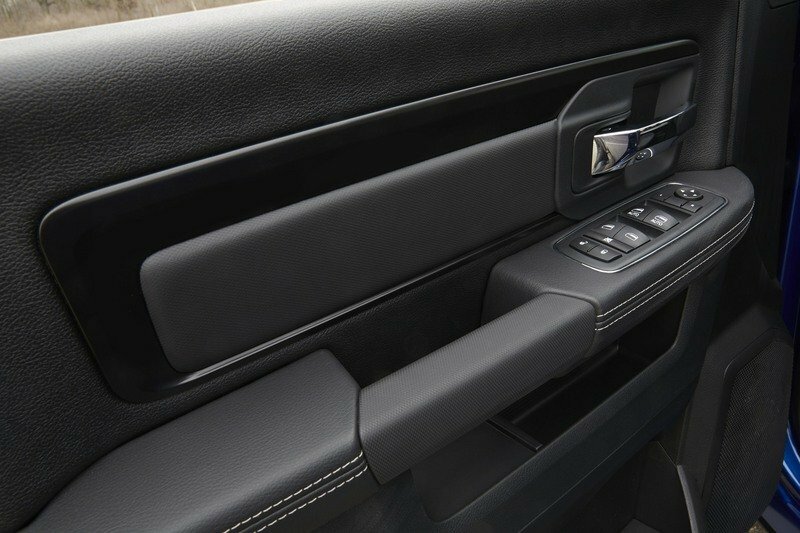 Black anodized aluminum bezels are found on the center console and around the 8.4-inch Uconnect system and HVAC controls. 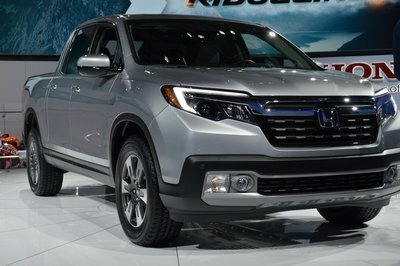 Slate Gray contrast stitching is used throughout the cabin, including the Rebel logo on the side bolsters of the front bucket seats. 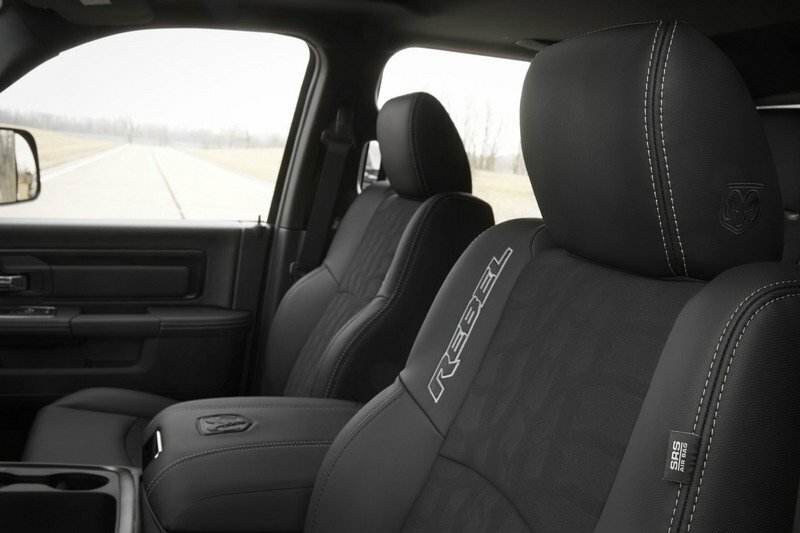 Inside, the truck comes standard with black cloth seats that feature the tread pattern of the Toyo Open Country A/T tires. 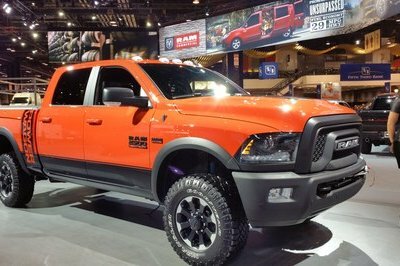 Pricing starts at $45,095 for the 2017 Ram Rebel, plus a $1,395 destination fee. 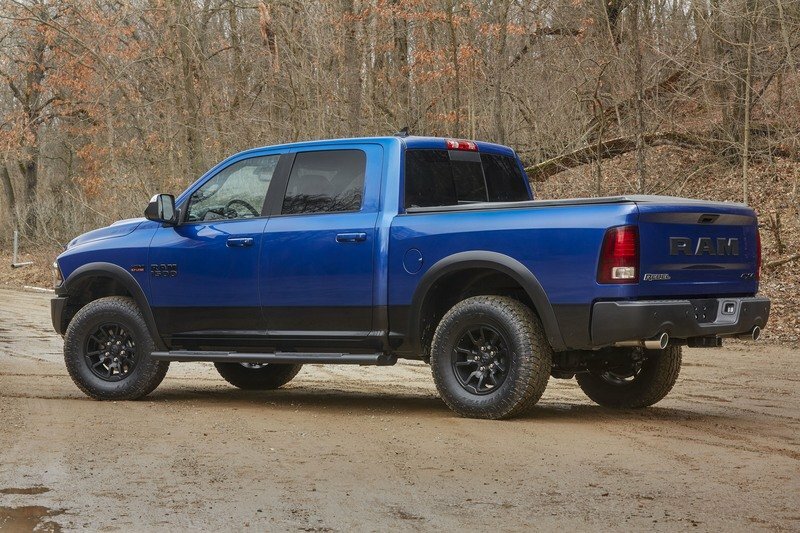 Ram says the Blue Streak package will begin arriving at dealerships in May.